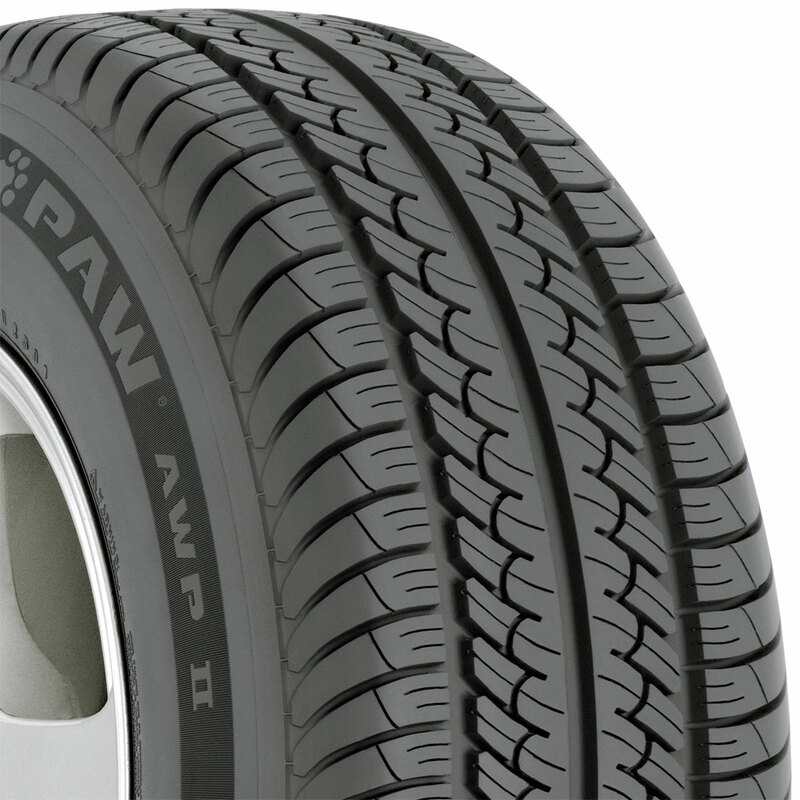 Uniroyal Tiger Paw AWP II Tire priced from $63. 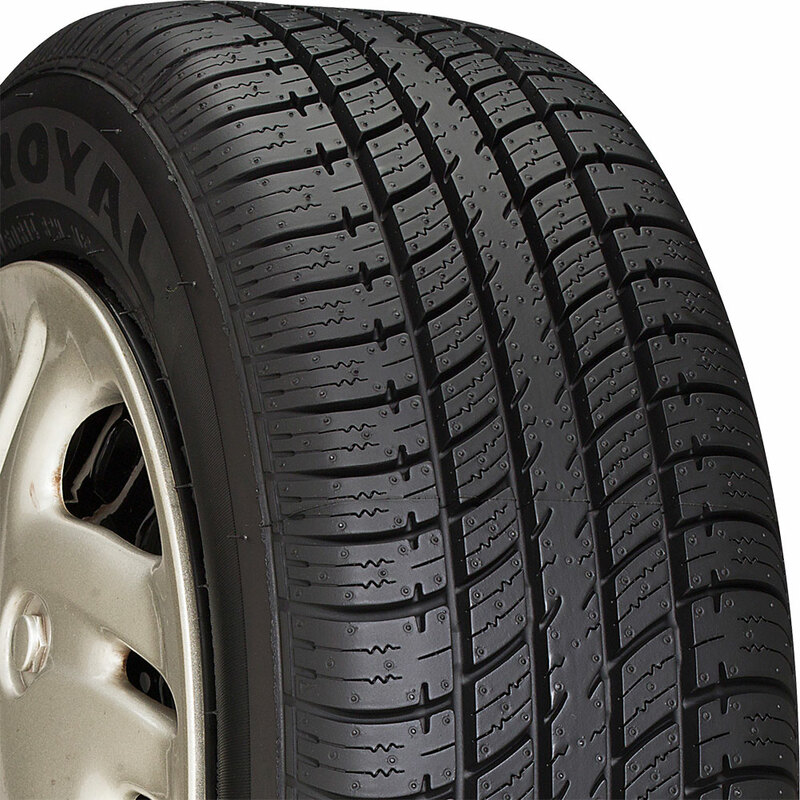 Uniroyal Tiger Paw GTZ All Season Tire priced from $93. Uniroyal Tiger Paw Ice & Snow 3 Tire priced from $67. Uniroyal Tiger Paw Touring (H- or V-Speed Rated) Tire priced from $89.